Welcome the season in style. 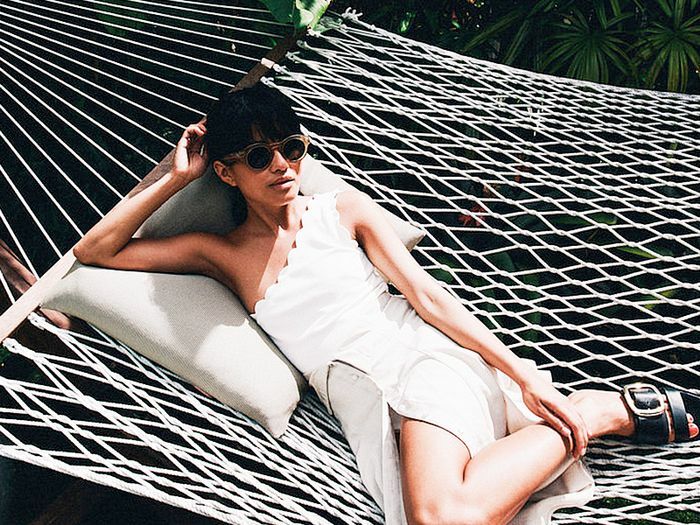 The celeb-approved way to wear the summertime staple piece. How to get the look this weekend. Plus, how you can recreate her cool and casual combo. Because there’s nothing wrong with a glamorous jetsetter.